With less than 3 weeks until the end of homeless project I would like to send you an open invitation to join us at a Celebration Evening, this is an event that celebrates the project, talks about the work that has been done, the homeless that have been housed, the partners we have worked for and some of the venues where the homeless have been staying too. 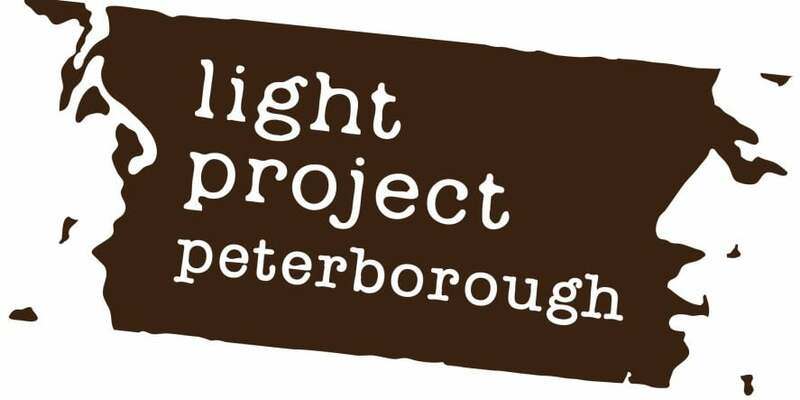 46 different guests have been welcomed to the Light Project Peterborough and stayed at least one night, and 420 beds have been given already – this is lots more than last year and we still have another 20 days to go so it’s great that we have been able to give more homeless people shelter. As I said earlier in the blog, we have a celebration of the homeless project and we have been asked to invite friends and family to the event. I shall be attending on this date and would like you to come too if you would like to really see what the homeless project in Peterborough have achieved. 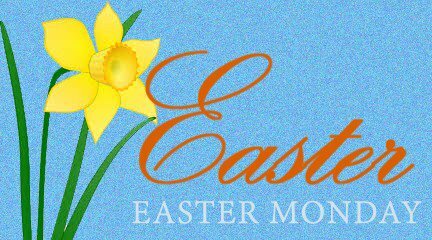 Our end of project Celebration Evening will take place on Sunday 19th March at Brookside Methodist Church starting at 6.30pm and will be a ‘bring and share’ finger buffet. It will be a time to hear updates from all of the venues, hopefully words from some of our guests and partner agencies as well as a chance for me to share with you our exciting vision for the future and how you could be involved. It will be an evening that we encourage you to bring your friends and family along to so they can hear all about what you have been doing for the last 3-months and hopefully catch the vision so that they too could be part of our future work with those who are vulnerable, homeless or just moving into accommodation having previously been living on the streets. We are planning the evening around a simple ‘bring and share’ buffet so that there will be enough food for everyone who comes and plenty of time to catch up with volunteers from other venues to share experiences. Please let me know if you would like to come along to this event and I will look out for you.